"This afternoon, with great regret, I communicated to Kellie Leitch my decision to resign as her campaign manager. I did so because it has become clear that I have become a distraction to the campaign," Kouvalis said in a statement posted to his Facebook page. 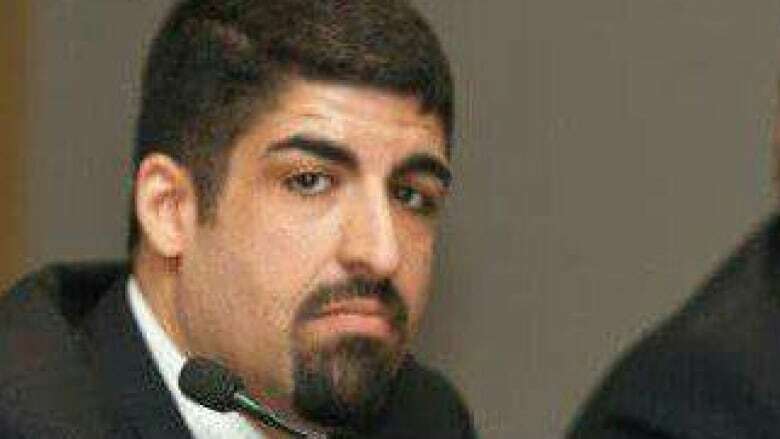 Kouvalis, the former senior political strategist for the late Toronto mayor Rob Ford and for the current Toronto Mayor John Tory, is no stranger to controversy. Kouvalis apologized last week after he called a constitutional expert critical of Leitch's policies a "cuck" — short for cuckold — on Twitter. The term is used online by white nationalists and members of the so-called alt-right. Kouvalis has struggled with alcohol addiction since 2011 and last April was arrested for drunk driving in the Windsor, Ont., area. After his arrest he explained on Twitter that he had been hopeful a stretch in rehab and regular addiction control meetings had his alcohol use under control. Kouvalis also courted controversy in an interview with Maclean's magazine earlier this month when he admitted to putting "fake news" on Twitter, accusing the Trudeau government of giving $351 million to Hamas, which is listed as a terrorist organization by Public Safety Canada. He told the magazine he made the false claim simply "to make the left go nuts." Kouvalis's running tally of controversies appears to have taken a toll on the strategist. In his Facebook post he says that the stress of the campaign was not conducive to his "personal well-being." "When a member of a campaign team becomes the focus of media coverage, the time comes to resign," Kouvalis said in his statement. "The campaign should be solely about the candidate and their plans, not their staff's beliefs, nor their staff's conduct," he said. "It has also become clear to me that the pressures that come with a stressful campaign leadership role are not conducive to my personal well-being. "I would like to give my heartfelt thanks to Kellie and the rest of the team. It has been a privilege to be part of this campaign, and I thank everyone for their support, confidence and friendship."